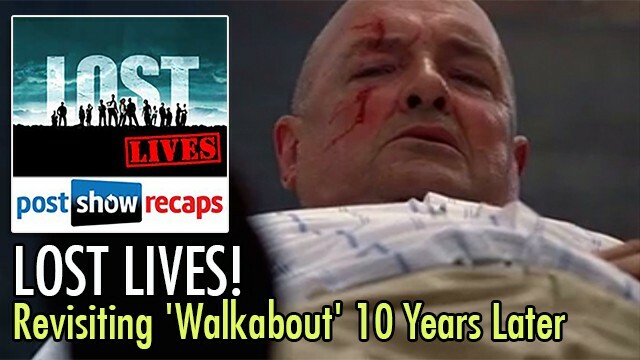 Josh Wigler (@roundhoward) and Antonio Mazzaro (@acmazzaro) launch a semi-regular rewatch of LOST, beginning on the 10th anniversary of “Walkabout,” the show’s first John Locke flashback, and the episode the LOST Lives panel selected as the third best in the entire series. Josh and Antonio will also discuss aspects of “Tabula Rasa,” the Kate Austen flashback that takes place between “Pilot” and “Walkabout,” and features key Locke scenes. 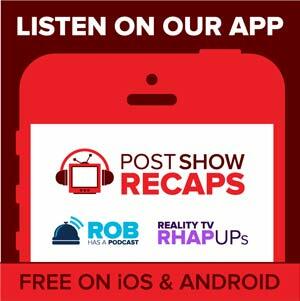 Send your LOST Lives questions along through postshowrecaps.com/feedback. Subscribe to LOST Lives and stay tuned for details on the next episode.